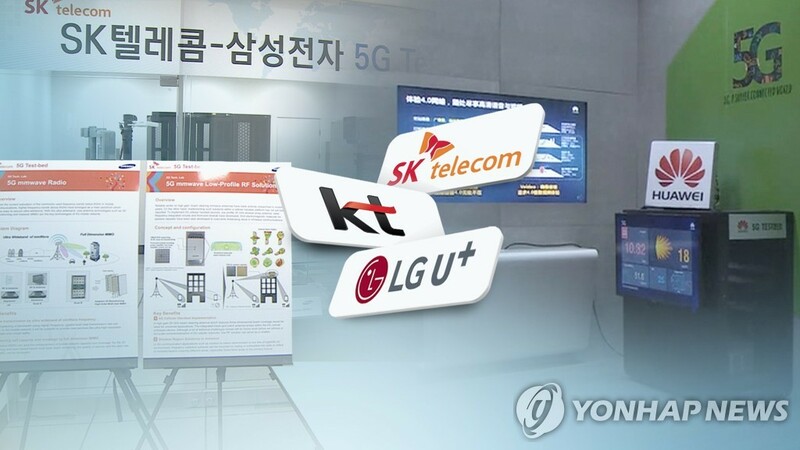 SEOUL, Feb. 17 (Yonhap) -- The battle for 5G leadership is heating up among South Korean mobile carriers ahead of MWC Barcelona, the world's largest mobile trade show set to opens its doors later this month. Following the launch of 5G services for enterprises in December, South Korean telecommunications companies have been jacking up investment in order to start providing the next-generation network for the commercial market in the coming months. 5G is expected to enable new services and applications that require lower latency, better reliability and improved energy efficiency. In the run up to event which runs from Feb. 25-28 and was formerly known as the Mobile World Congress, local companies have vowed to present their cutting-edge 5G technology and related services, setting their eyes on expanding partnerships with global leaders in smartphones, networks, software and content. SK Telecom Co., the nation's leading mobile carrier, said it will introduce various 5G applications and immersive content based on virtual reality (VR) and augmented reality (AR). SKT plans to showcase how 5G can greatly improve productivity in factories and offices by using artificial intelligence (AI), robots, connected devices and security solutions. The company will showcase its "5G Hyper Space Platform," allowing visitors to experience a simulated reality with VR headsets. In a VR shopping mall and hotel, participants can even shop and make room reservations, the firm said. On the eve of MWC, SKT CEO Park Jung-ho will attend a board meeting of the Global System for Mobile Communications Association (GSMA), which represents the interests of more than 750 mobile operators in 220 countries. 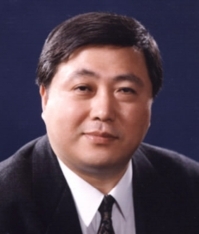 Park is one of 26 GSMA board members, along with senior officials of various global mobile carriers. 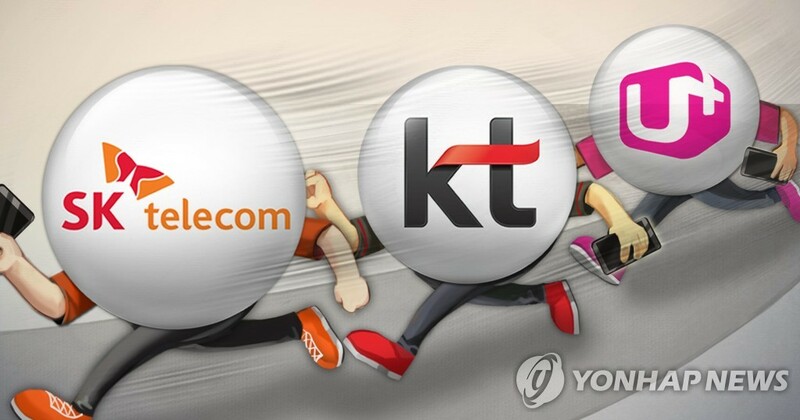 KT Corp. said it will unveil a wide range of mobile-connected products and services to get ahead in the race for 5G dominance. KT is joining "GSMA Innovation City" alongside leading brands such as Google and Huawei to present its connected devices, immersive content and services under the theme, "5G becomes reality." KT will exhibit Skyship, a 5G-enabled real-time airborne platform for disaster management, and provide a hands-on experience for remote autonomous driving and inspection of a 5G factory zone. The company will also present 5G-connected robots, AR glasses, remote support solutions for enterprises, a VR baseball park, a 360-degree video zone and a robot hotel. "We will present innovative 5G technologies and services applicable in everyday life during MWC 19," Yoon Jong-jin, a KT vice president and chief of public relations, said in a release. LG Uplus Corp., the nation's No. 3 player, said it will push for strategic partnerships with global telecommunications companies, handset makers and media companies during this year's event. LG Uplus is teaming up with LG Electronics Inc. at MWC Barcelona to unveil the latter's first 5G smartphone, the V50 ThinQ, targeted at the premium segment. The mobile carrier will present remote-controlled robots, smart drones, smart CCTV and a blockchain payment service for businesses. Visitors can also enjoy baseball, golf and K-pop, as well as AR, VR and hologram content based on 5G. "With the convergence of telecommunications and broadcasting services, the competition is going beyond the traditional business arena," Ha said in a release. "We will actively foster new growth drivers with market leaders in various areas in light of MWC 2019." On Thursday, the company announced a majority stake acquisition of South Korea's biggest cable TV operator, CJ Hellovision, which would make it the No. 2 pay TV provider if the deal is finalized.